2. 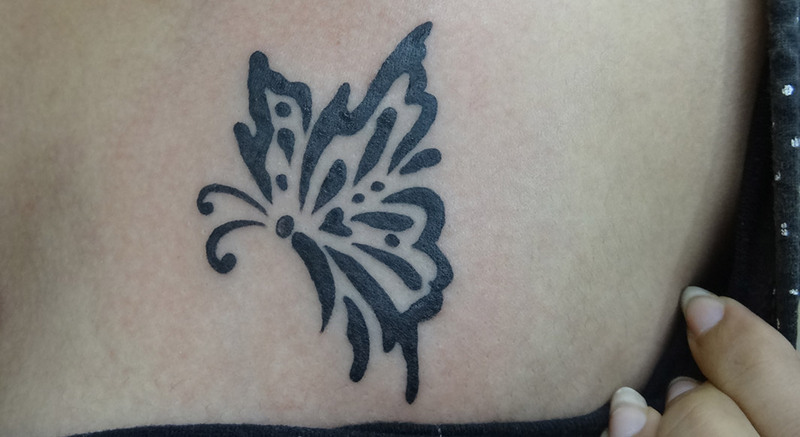 Are you confident that you want a tattoo for all the right reasons?3. Is getting a tattoo your idea, or is it someone else's? 4. Are you willing to do all the required research before meeting the needle? 5. Are you okay with experiencing some level of pain? 6. Do you understand that, even under the best conditions, there can be health risks involved? 7. Are you okay with the idea of people not liking your tattoo—even openly criticizing you for it? 8. Are you willing to take full responsibility for how your tattoo comes out? 9. Do you understand that as your body changes over time, so, likely, will the appearance of your tattoo? 10. Is there an alternative to getting a tattoo that may be more in line with what you're really after?